There are many lamentable misconceptions about outsourcing. One depicts outsourcing as an act to take away jobs from their countrymen, so that profit-seeking companies can maximize their savings in salary costs. Yet another portrays this business strategy as a form of exploitation, a way to take advantage of a poorer country’s population and their desire to get out of poverty. 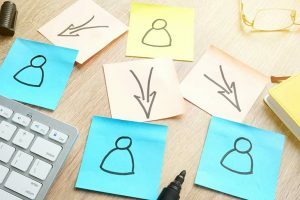 These give outsourcing a bad reputation, which could explain why many companies have yet to adopt it as a viable business strategy. 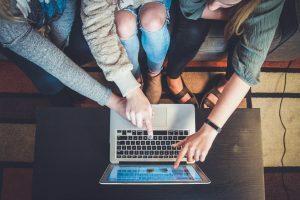 While we understand that these notions are prevalent and somewhat believable, we must also iterate that these beliefs are coming from misguided or uninformed voices in the business world. The proponents of these misconceptions have gotten too comfortable in using traditional business tools and strategies, and they are not cognizant of the huge benefits of outsourcing. This renders their opinion about outsourcing moot, no matter how well-intentioned or well-argued it is. Of course, it’s not enough that we simply dismiss these uninformed opinions; we must counter them with sound arguments and facts. As such, this article will be dedicated to proving that outsourcing, especially if it involves the Philippines, is massively beneficial to the country itself, the business landscape, and the entire world in general. Outsourcing allows businesses to grow much faster than ever, leading to healthier economies. Delegation is a necessary task in running and growing a business, but many decision makers in smaller companies and startups are averse to the idea of relying on other people to get things done. Managers and CEOs often take it upon themselves to not only participate in the production floor but also to handle tedious administrative tasks such as recruitment, payroll management, and other functions. 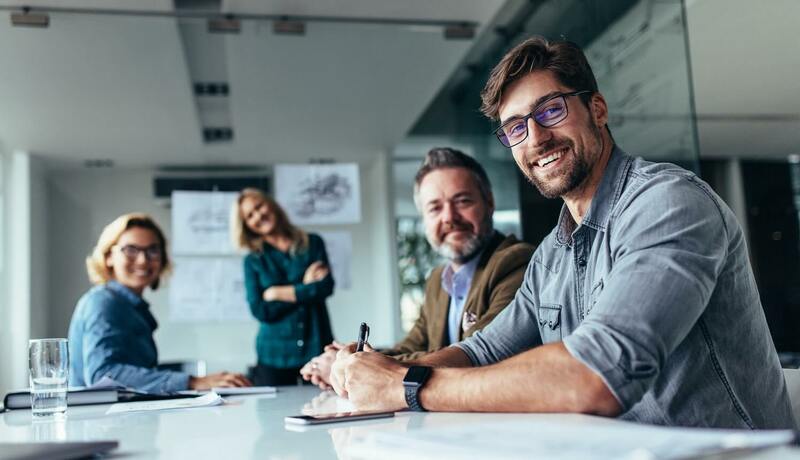 There are 2 reasons for this: either the leaders want to improve employee morale by shouldering much of the work, or they simply find it necessary due to the shortage of highly competent staff. Certainly, a business can save quite a lot of money and resources if its higher ups and officers perform tasks that in-house experts should be carrying out. It’s also very uplifting for employees to see that their boss or manager is doing the same work that they do, motivating them to work harder. However, this may be costing the business more in the long run, as these tasks keep those vital personnel away from more important activities that can contribute to the overall growth of the business. A CEO won’t have a lot of time to meet with investors and potential partners if they’re busy handling the payroll. A manager will find it difficult to collaborate with other decision makers or come up with business strategies to increase production if they’re also handling recruitment. Outsourcing allows these vital personnel to indulge in delegation once more. It gives them the option to assign menial, low-level tasks to a more efficient and scalable workforce, without the high cost of hiring another full time employee. It frees up their time and reduces their workload so they can fully dedicate themselves to activities that drive the growth of their business. The net effect of this is obvious: businesses, especially startups and SMEs, are able to grow and expand much more aggressively than ever before. They can earn more revenue, have the capacity to add more employees to their payroll, and drive the economy forward through taxes and employee earnings. Collectively, these can increase the GDP of the country where these businesses are based. No matter how you slice it, it’s a net gain for everyone involved. Outsourcing helps employees and workers learn new skills and improves their nation’s money-earning potential. While we’re not necessarily discounting the fact that jobs have indeed been lost because companies chose to move their operations elsewhere, we must consider the fact that most of these lost jobs involve menial work that is not at all conducive to the skill growth of in-house employees. In fact, doing this type of work can cause their skills to stagnate and prevent them from learning new skills and growing their careers. In the same way that outsourcing enables managers and CEOs to attend to more business-crucial tasks, it allows employees to do their jobs without worrying about menial activities. Sure, outsourcing can eliminate a few jobs if a company has been hiring people just to take care of highly repetitive and mind-numbing tasks. However, the people who will be displaced by outsourcing now have the opportunity to learn new skills and expertise that will help them get more productive, fulfilling, and lucrative jobs. Remember how luddites decried the advancement of technology and how it will inevitably render the human workforce irrelevant? From the printing press to the manufacturing machine and even AI/robotics, we’ve heard the same nightmare scenarios again and again from people who are too short-sighted and too focused on the short term to see the huge payoff in the horizon. Look at us now. Technology has not rendered human employees obsolete. In fact, it has made employees and workers much more productive, prolific, and highly-skilled. Humans can handle many jobs all at once without overexerting themselves and sacrificing their health and work-life balance, thanks to computers that allow seamless and effortless multitasking. Employees can now take jobs from far away places without even moving away from their computer, thanks to outsourcing. 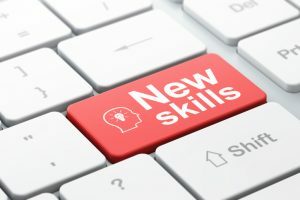 Best of all, employees can now choose to spend their free time learning about a new trade or profession on the internet, for free. Outsourcing is the same. Yes, it will displace jobs, but the employees who are let go from their menial jobs now have the impetus to improve themselves as a workforce. Doing so betters the quality of their country’s working population, and as such contributes to the country’s revenue-earning potential. They may get lower salaries or experience job insecurity for a brief period but that’s just part and parcel of the shifting tides of business. We mustn’t let fear and protectionism hold us back from evolving into something better than we were previously. Instead, we need to embrace change, lean into the challenge, and tackle it head on. We need to get out of our comfort zones— all of us. Outsourcing helps developing nations grow. When it comes to helping out poor and developing nations, the first go-to tactic of the West is always to throw money at the problem. This is not sustainable. We only need to look at countries such as Haiti and some parts of Africa – places that have received continuous aid from the US and Europe – to know that such efforts are only temporary and do not lead to long-term prosperity. In fact, they remain the poorest countries in the world despite the billions of dollars of aid pumped into them. Compare them to nations in Southeast Asia such as the Philippines. Despite being constantly ravaged by natural calamities and internal political strife, it has continued to prosper through the years and has even become one of the contenders for the fastest rising economy in its region. This success can be partly attributed to outsourcing. The Philippines has one of the most robust BPO industries in Southeast Asia, competing heavily with the likes of India and Vietnam when it comes to revenue-earning capability and overall growth. The Filipino’s relentless, hardworking nature and peerless fluency in English makes the country the ideal outsourcing destination for companies in the West, especially when we consider how cheap labor is in the Philippines when compared to the US or Europe. This is proof that gainful employment, not a flooding of aid or donations, can help pull a country out of poverty. With the salary that they’re earning from these jobs— which is still above national average— Filipinos can care for their families and provide for them in a much better capacity. They can put their children through school instead of having them drop out to work. Children who have access to proper education can eventually become salaried employees and do jobs that further raise their standard of living and uplift the country’s economy in general. This shows that outsourcing is the best way for the prosperous West to “pay it forward” without resorting to unsustainable donations and aid. If it can work in the Philippines, then surely it can work for other struggling, developing nations. Even now the Philippines has so much untapped human potential. For instance, an enterprising company could start up a BPO call center in one of the nation’s female prisons. It would be a relatively easy and safe feat, considering that the general population already has a solid foundation in the English language and there is no shortage of language tutors that can help out those who are having trouble with diction or pronunciation. Being able to earn a salary on their own while still serving out their sentences would also help these downtrodden women finish their rehabilitation as productive members of society. Outsourcing has far greater benefits to offer than simply allowing businesses to save on overhead costs. If implemented with the right mindset, spirit, and dedication, it can actually help bolster the global economy and lift nations up from poverty and squalor. 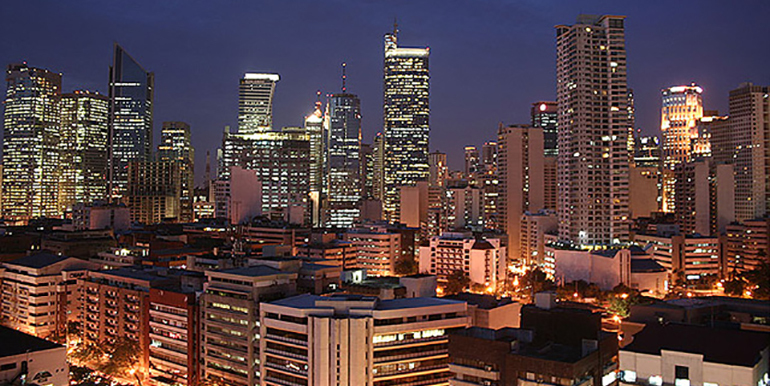 Visit us at Outsource Accelerator and get started on outsourcing in the Philippines right away. We have a wealth of articles and posts that can help you and your business partners learn more about this winning business strategy. We also have our own consultants and experts on hand to connect you to the best outsourcing firm that suits your needs.